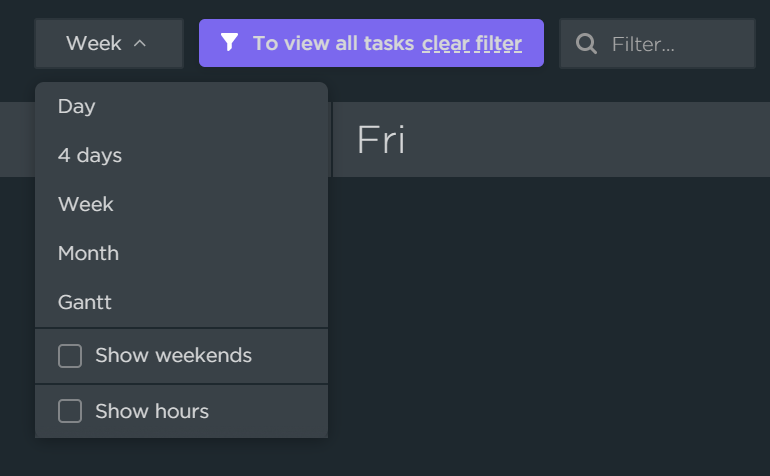 I am coming over from Asana, and really love that I can expand my full week of items in Calendar view so I can re-arrange as needed for the week. It just helps to give a better view of the full week of tasks. Currently, when you click See More it doesn't even show the missing ones...it just shows the full day in a new expanded box under it and it can be hard to tell even what day that belongs to. The cut off tasks seems to be fixed. But my original post was wishing to have weeks expand in the full month view. Is anyone still experiencing any issues here? We released a fix that should have resolved this issue. Thanks for your help! @Nina Anderson, try to switch from Month to Week view in the Time tab, looks like it is what you looking for. More space will be if you also uncheck "Show weekends". But I agree with you, Month view should show long lists better. 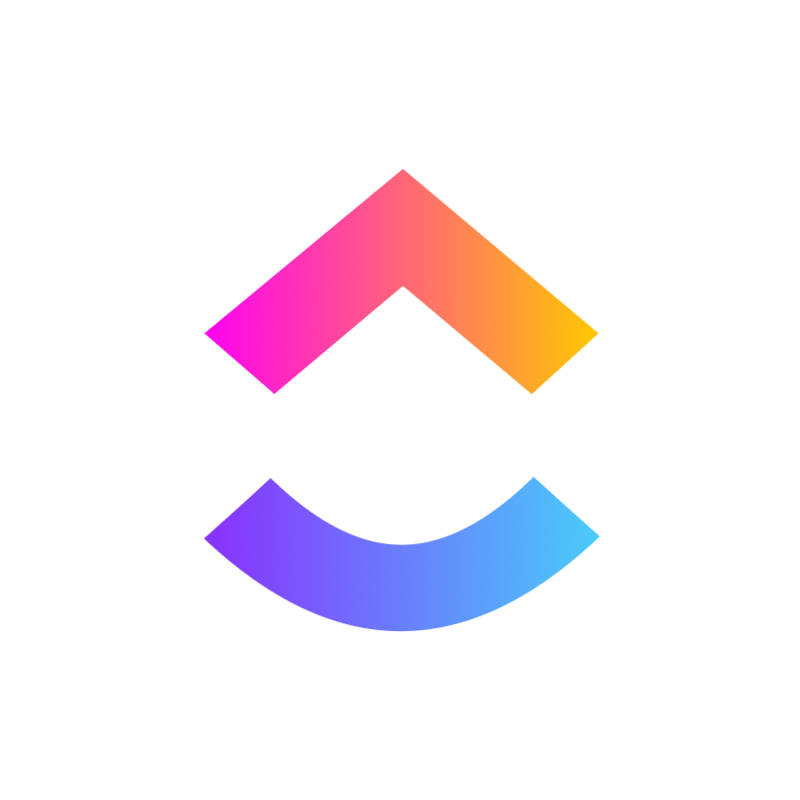 @Gleb Samsonenko: Thanks! Already not showing weekends, which helps horizontally. I prefer month view to see everything for the week ahead as well, and don't want to switch between things, but even if I go to Week view everything is cut off. @Nina Anderson: Agree with you about Month view. So I hope it will be fixed.